BEAUTIFUL HOME IN POPULAR MCLAREN ESTATES! If you love trees, water and comfort you'll want to take a look at this one! 3 bedroom, 1.75 bath with a bit over 2,000 square feet and a spacious home office. 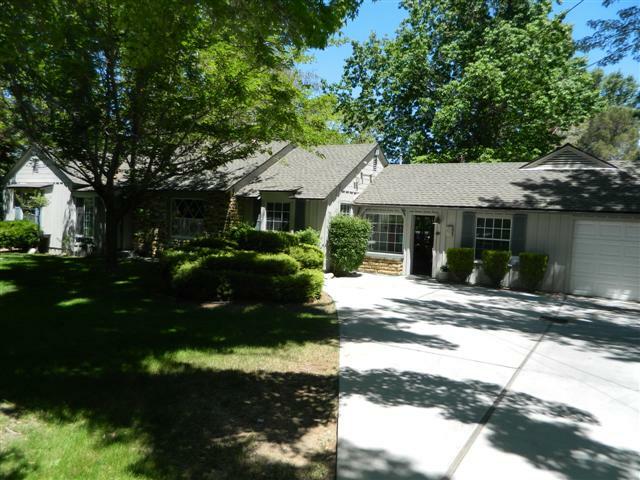 Mature trees, lush lawns, streams, pond and a lovingly maintained home. A single car attached garage plus an SUV sized detached garage along with a large storage building. Horses are permitted on this .55 acre lot. RV parking. 4 year new architectural grade composition roof, new double pane windows through out, extra insulation and an updated kitchen. Extensive slate floors. Fireplace in living room with a study/library alcove.